Built for the Games. Designed for Legacy. 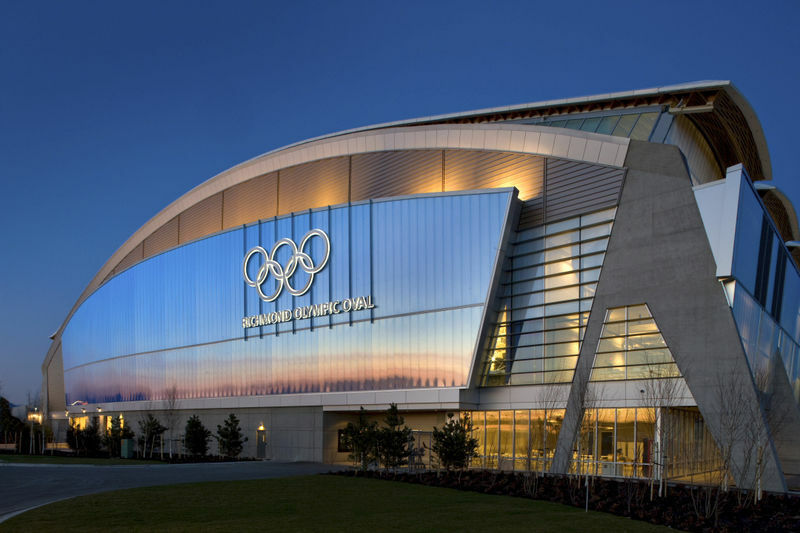 The Richmond Olympic Oval is a breathtaking venue on the banks of the Fraser River and winner of the Institution of Structural Engineers top award for Sports or Leisure Structures worldwide. (The Oval even beat out the Water Cube in China!) Home to long track speed skating during the 2010 Olympic and Paralympic Winter Games, the Oval offers an inspiring environment for all ages and skill levels to progress towards their own personal podiums. Drop by to explore the Oval on a self-guided tour. 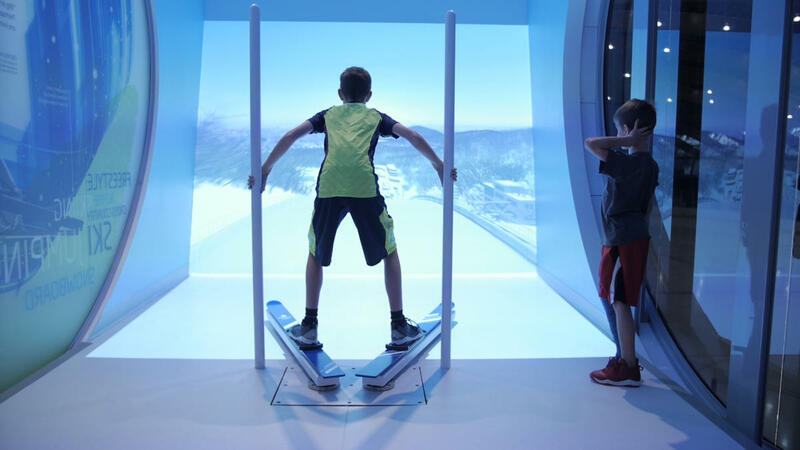 Or book a private 60 minute tour and discover the stories behind the building: from Christine Nesbitt’s and the Canadian Men’s team pursuit gold medals at the 2010 Olympic Winter Games to our stars of the future training here right beside members of the public today. 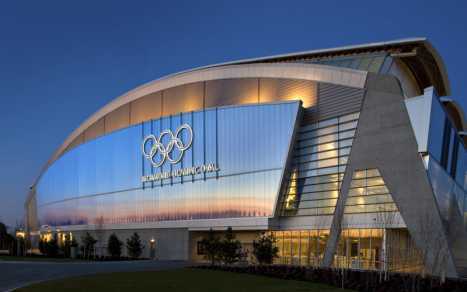 Visit www.richmondoval.ca today to learn more.